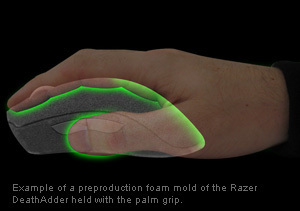 Click on the image for a description from a gaming site, Razor. 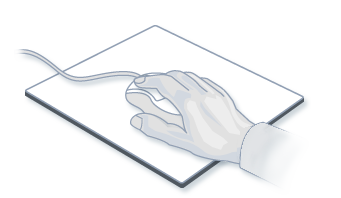 Click on the image for a description from Microsoft. 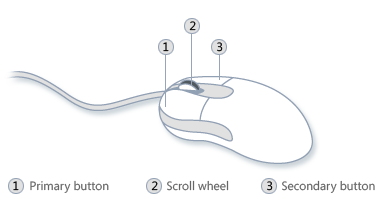 This video describes how to hold a mouse, the function of a mouse, lifting the mouse and shifting, "click" on Start Menu, "double click" on a word, "drag" to select a paragraph, "drag and drop" selected text to move it, "scroll wheel" to scroll up and down, and "right clicking" on an icon to get options.